Photo merchandise product catalog designed for RPI. Laurel Lee Salon brand identity and marketing collateral developed for RPI product samples. Seminar material designed for NY Times best selling author, Tim Ferriss. 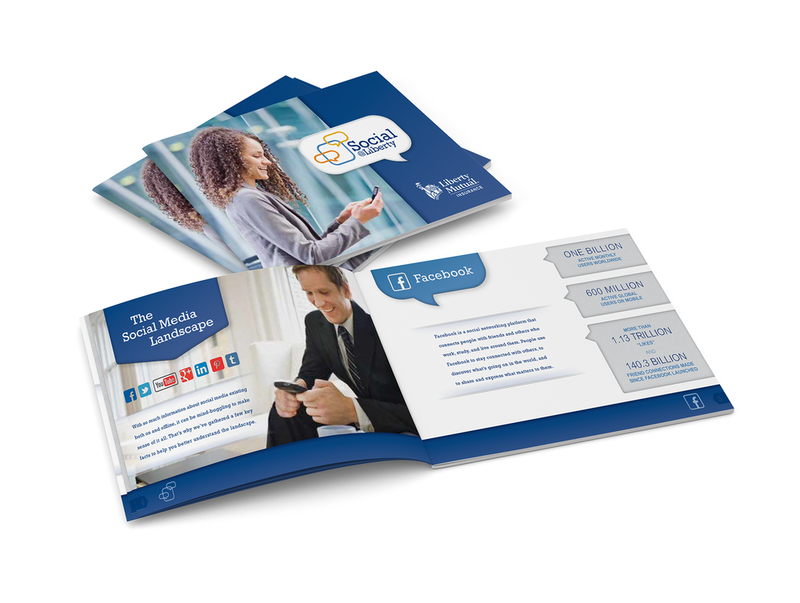 Corporate collateral designed for Liberty Mutual. 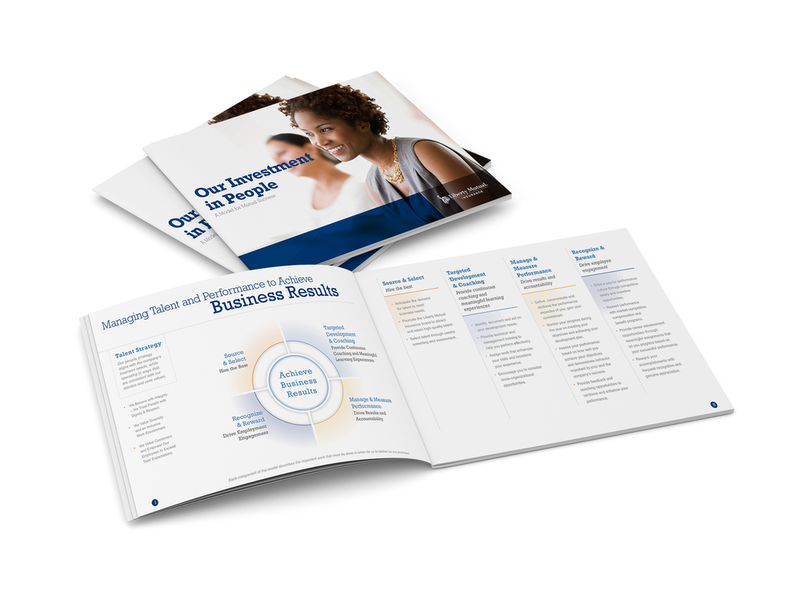 Human Resources material designed for Liberty Mutual. 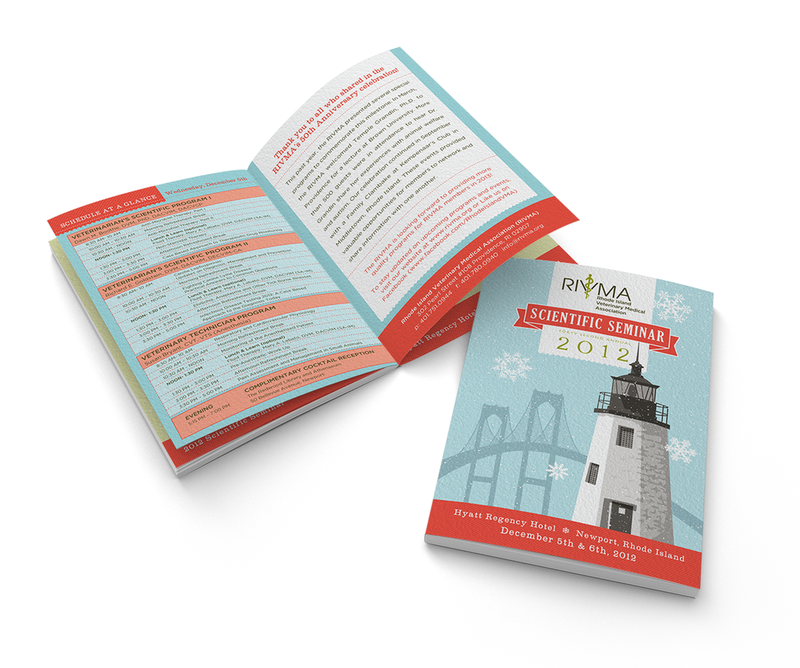 Seminar booklet designed for The Rhode Island Veterinary Medical Association. Retro-inspired ad campaign designed for the Rhode Island Resource Recovery Center. Campaign included direct mail, ads, TV commercial, radio spot, billboards, and website development. Ad Campaign designed for the Rhode Island Public Transit Authority. Campaign included ads, direct mail, brochures, bus shelter posters, billboards and bus wraps.